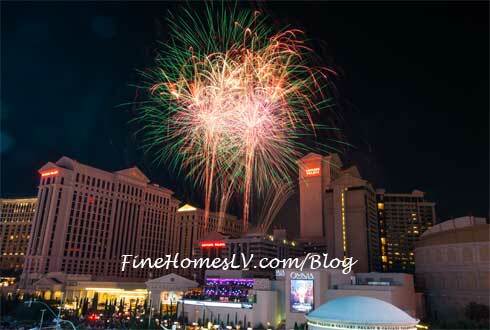 Las Vegas celebrates 4th of July weekend with fireworks and celebrations at Caesars Palace and The LINQ Promenade. 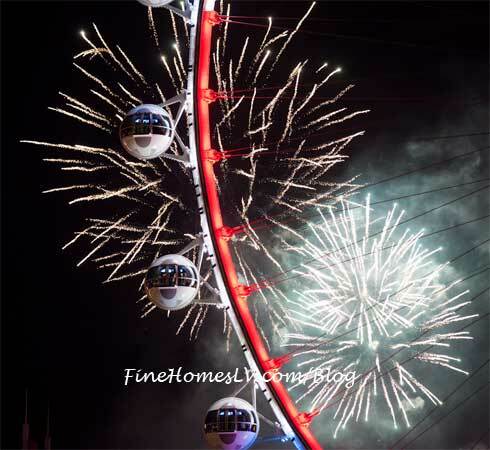 The summer night was brightened by the iconic center Strip fireworks show which started at 9:15 p.m.
Party like a high roller for a unique Las Vegas New Year’s Eve 2015 in the High Roller at The LINQ Promenade, located in the center of the Strip. For the first time ever, the world’s tallest observation wheel will be stationary, offering packages in a limited number of cabins throughout The High Roller for New Year’s Eve when the clock strikes midnight. 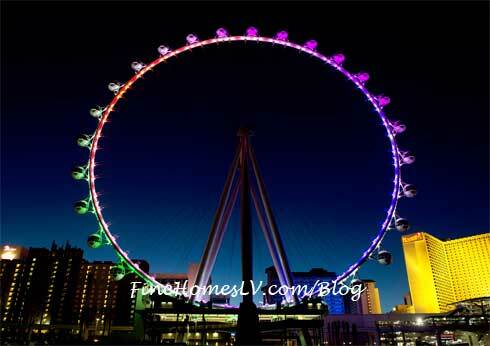 Party like a High Roller when tourists and locals alike will continue to have Tuesday nights to look forward to at The LINQ BLOQ Party. Everyone is invited to the best locals party on the Strip to celebrate, taste, shop, explore and take advantage of great deals at many of the popular venues located at The LINQ Las Vegas.